I now feel like I was there. Great photo/note spree! 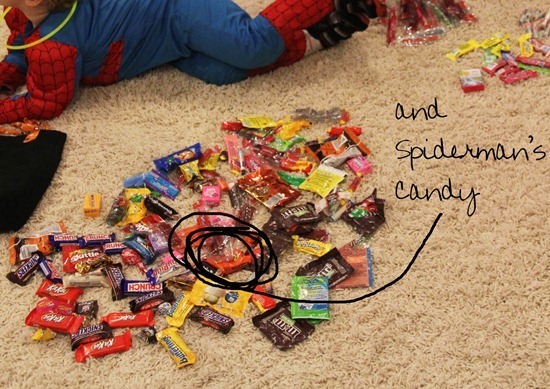 And please ask Spiderman if he can spare a few snickers? oh this is a fun 'report' on Market! I LOVE that skirt too!! Cute little recap! Did you take your baby with you? It looked like Market was a fun time for everyone. I am really excited about your new pattern. My LQS gets them all and I will be up there on Monday so I'm going to see if they have any of the new ones. Fun pictures! :) Looks like it was a great time! Yay! Cute boy fabric. Wow I would have been on overload!! Thanks for the pictures. Hahaha!!! Oh I love your humor…and your cute cute cute kiddos!! Looks like you had a lot of fun at market!! 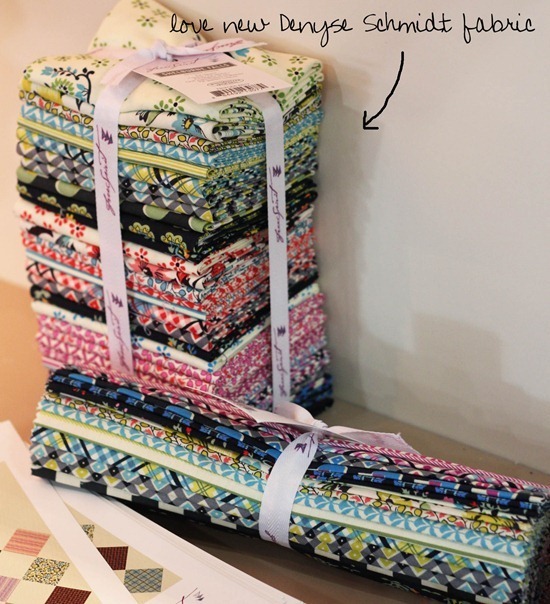 Can't wait to see what you make with the new fabric you got!! What a fun post! Thanks for the handwritten highlights! 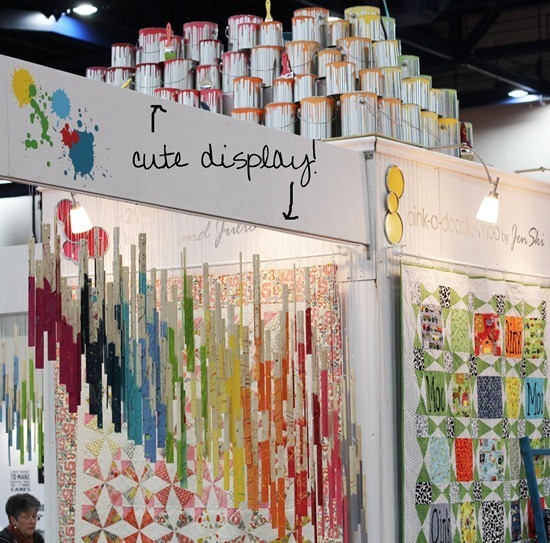 Very fun and funny and nice to see what fabrics are on the horizon. Cute post. It looks like the event was highly successful! 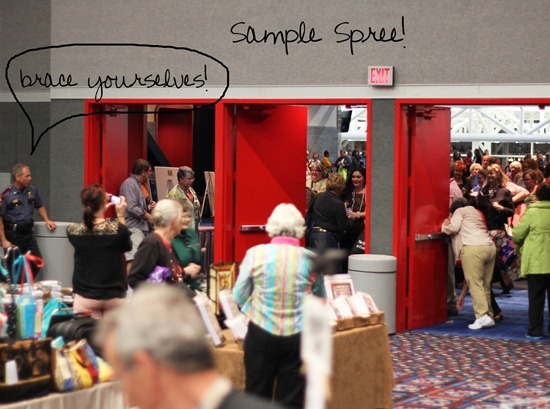 Thank you, I hadn't seen any of those booths before! I too loved that David Butler skirt!! Thank you. So happy you had a great time. And you are helping the family finances so I think hubby was pleased to help you! It looks like you had a great time at Market. Thanks for sharing some of the highlights. 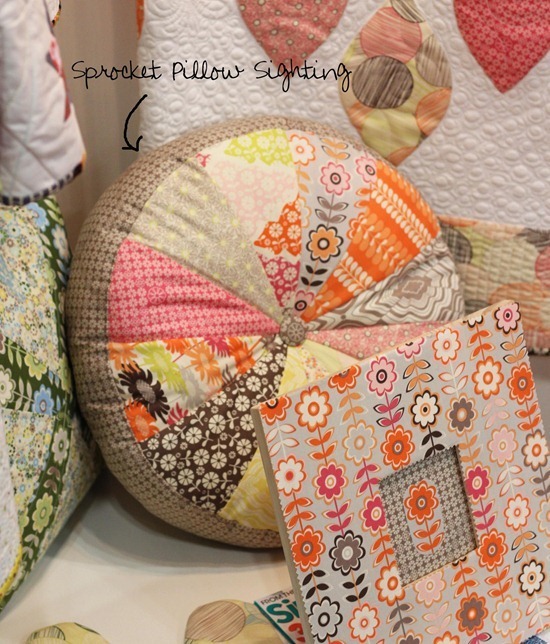 I'm also dying to know what fabric is on that sprocket pillow! So cute!! Your blog is such a fun place to visit! LOVED your pics! 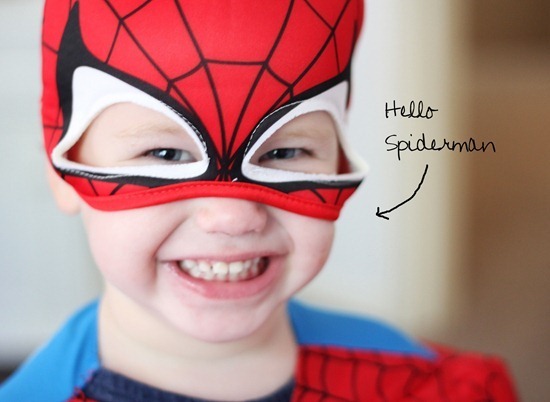 Thanks for including spiderman – he was the cutest of all. I have two of my own superheroes and there's nothing like feeling safe from criminals, is there? Oh Allison…. you are my favorite blogger! 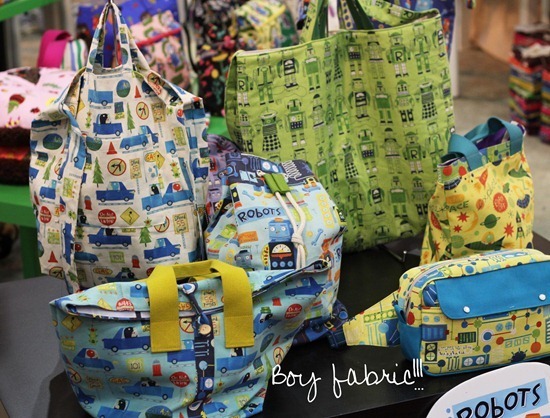 Boy Fabric! LOL! 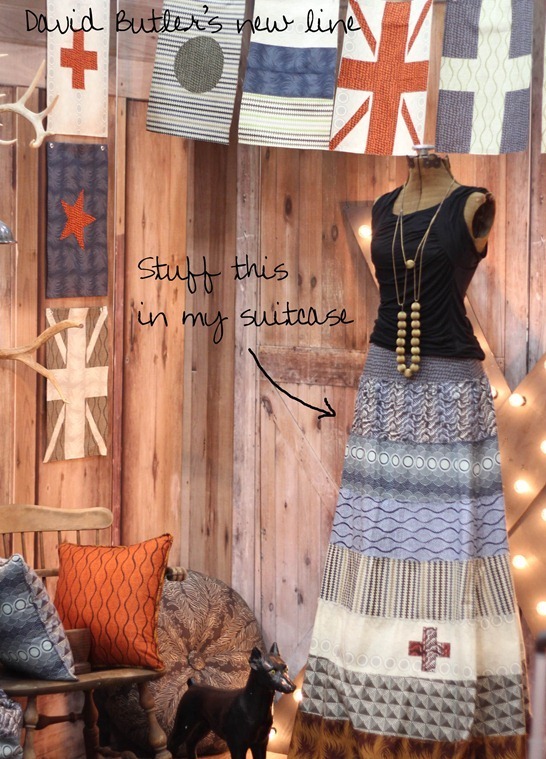 super fun blog post! looks like you had a great time! 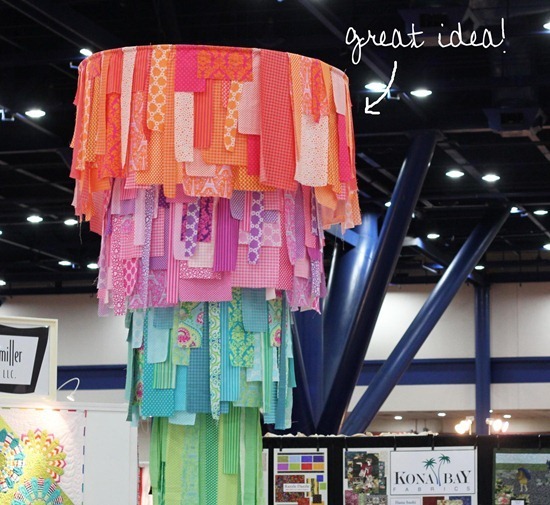 I covet your trip to Houston! Must have been amazing! You have a wonderful blog. Thanks to you, my sister and I created one of your raw-edged quilts. Come check it out on my blog: http://booilley.blogspot.ca/2012/11/quilting-along-with-dogs.html I hope you don't mind that I linked back to your tutorial? Thanx again! Thanks for sharing with us. I love your colourful world. 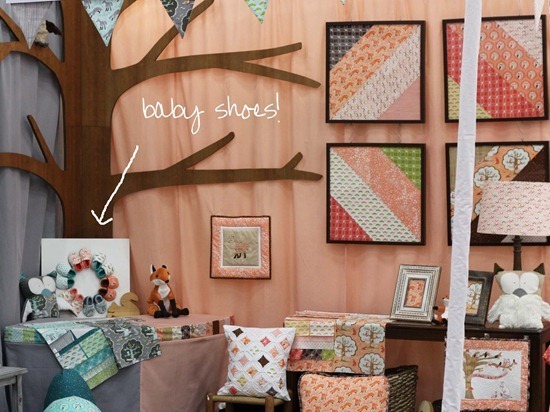 I used your sprocket pillow's pattern last year. My daughter love it too ! It was so fun to get to meet you at the sample sale. It was like seeing a celebrity! We so are enjoying our patterns and are looking at ordering more for some classes. 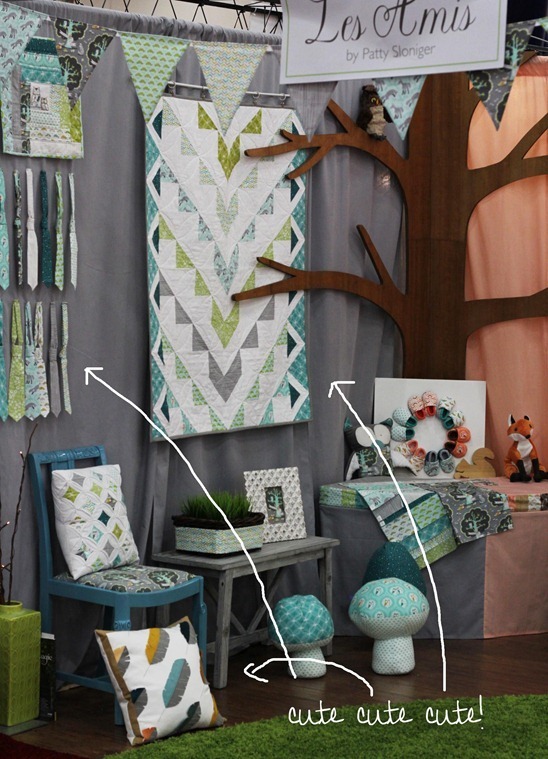 Wow, I NEED to get me some of that boy fabric! My 9 month old's new room is robot themed what info do you have on it? 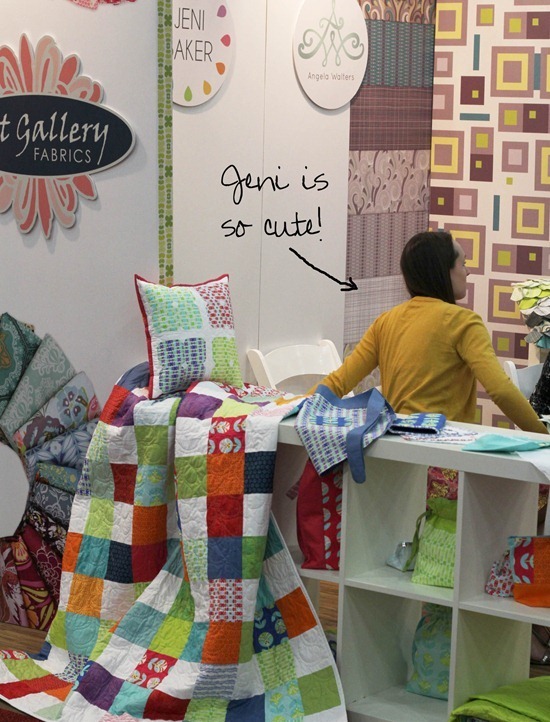 Thanks for sharing the awesomeness of the quilt market! Just wonderful! I love your photos with the added comments!. 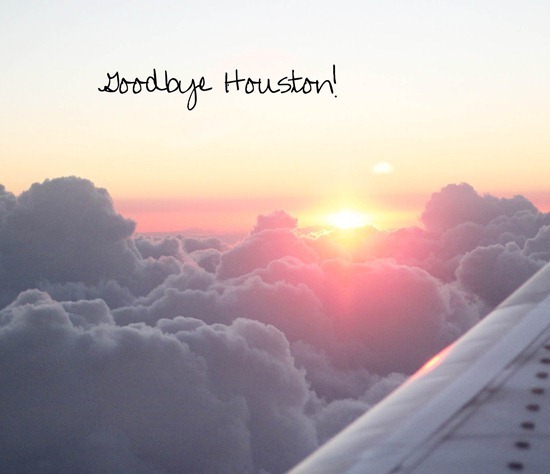 The most enjoyable Houston pictures I have seen! Thanks for sharing the pictures from Market!